How To Link Aadhaar Card to Canara Bank Account? Aadhaar is a 12 digit number given by the authorities of India to all residents. It is a crucial proof of identity. The concept behind Aadhaar is to capture the demographic as well as biometric identification of citizens and store the same in a centralized database. This card is also essential in case people wish to avail the advantages of numerous subsidies being rolled out by the government. Established in Bengaluru, Canara bank came into existence in the year 1906. This bank is one of the oldest within India and also gives a number of products in the consumer banking and business banking sectors. 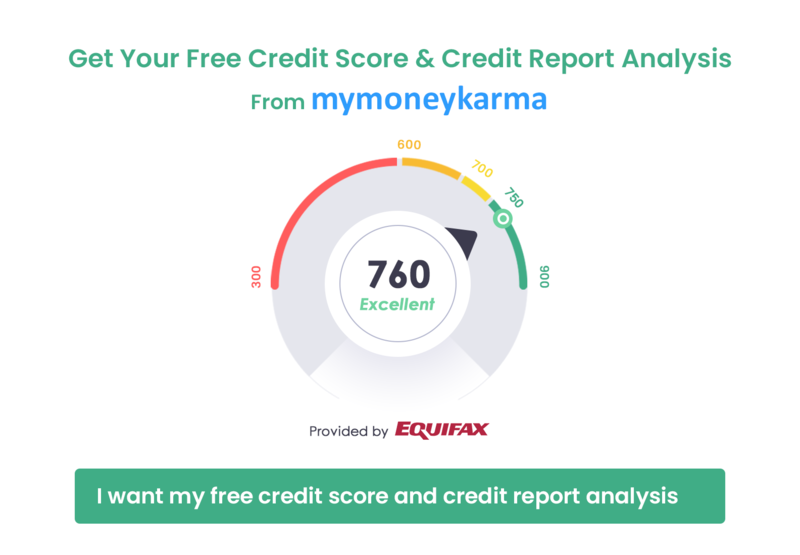 Verification will be carried out by the bank officials manually and the customers will receive a notification as soon as this has been completed and the number has been seeded to their accounts. As of now, customers can't link Aadhaar card to their account in Canara banks through SMS or ATM. 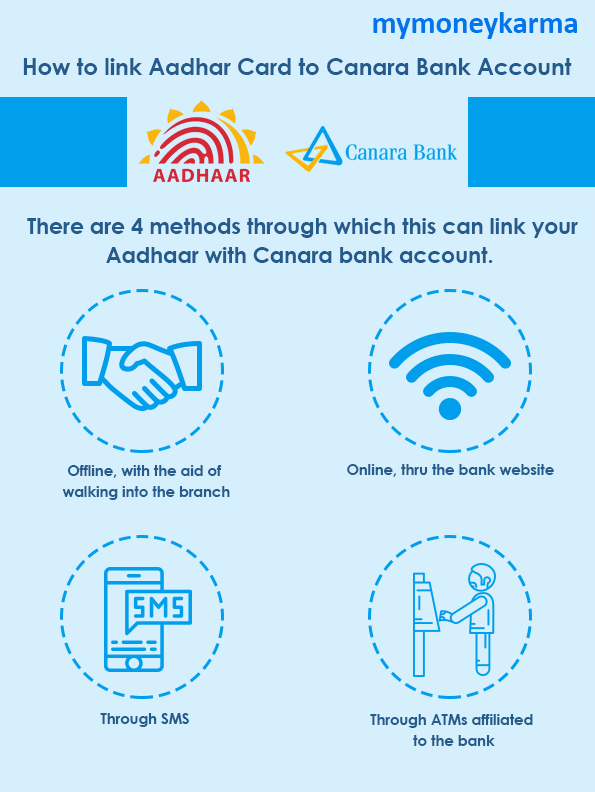 It’s important for people to link their Aadhaar account to their Canara bank account as this may ensure that they get hold of advantages of all government schemes.